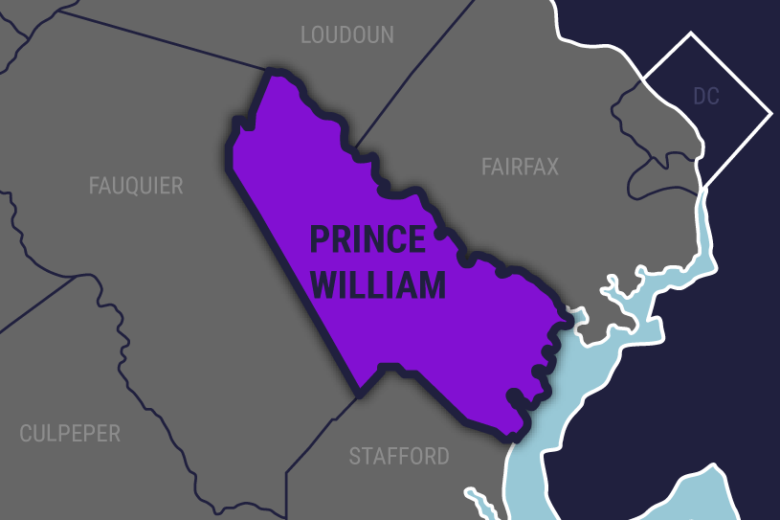 Prince William County Supervisor Ruth Anderson (Occoquan District) proposed to reinforce the shoulder lane that already exists on I-95 south by the Route 123 interchange and open it up as an additional lane to help with the traffic flow. WASHINGTON — A proposal is in the works to fix one of the D.C. region’s biggest bottlenecks, where traffic is squeezed from four lanes down to three lanes on Interstate 95 south after the bridge and over the Occoquan River by the Route 123 interchange. Prince William County Supervisor Ruth Anderson (Occoquan District) proposed to reinforce the shoulder lane that already exists on I-95 South and open it up as an additional lane to help with the traffic flow. Anderson said the length of the project is about 1.5 miles. A preliminary design is available but no cost estimates have been done yet. Anderson made it clear that her proposal would not widen I-95, but make use of the existing shoulder lane. “My project simply helps the southbound lanes because if we create too big of a project, it becomes what Transurban calls a ‘compensation event,'” said Anderson. Virginia may end up paying Transurban if the state causes a decrease in the amount of traffic in the express lanes, explained Anderson. She does not believe the proposed project will be considered a compensation event. Two years ago, Anderson added, a proposal to widen I-95 had to be dropped because it might have impacted the express lanes. Transurban, which owns the express lanes, is expected to respond to the proposal by July and determine whether or not the project would impact the amount of traffic on the express lanes. If Transurban accepts the proposal, the project would then be submitted to Smart Scale, which selects transportation projects to fund, on Aug. 1.